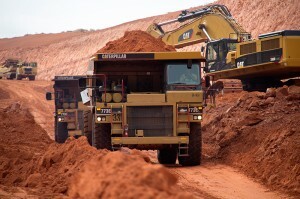 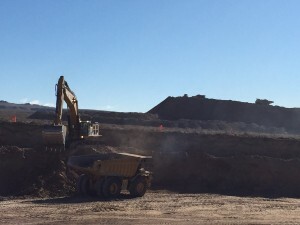 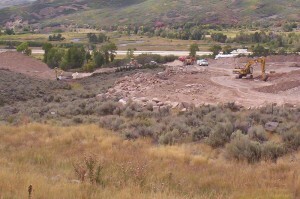 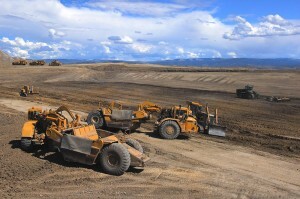 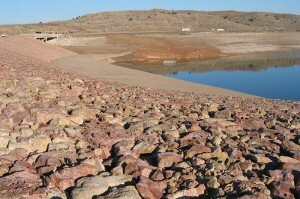 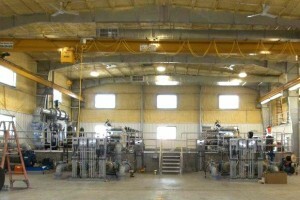 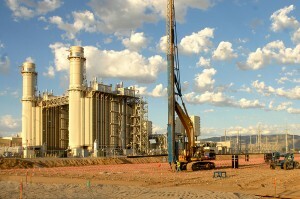 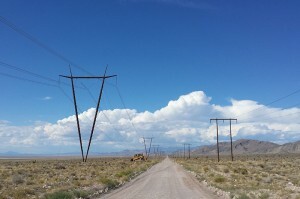 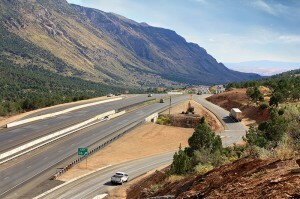 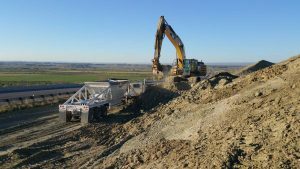 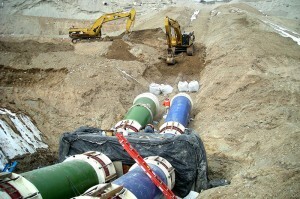 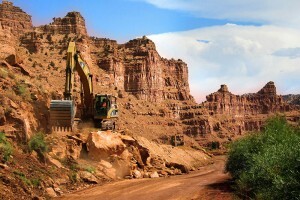 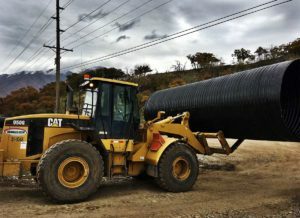 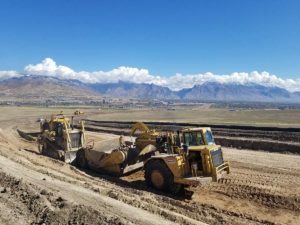 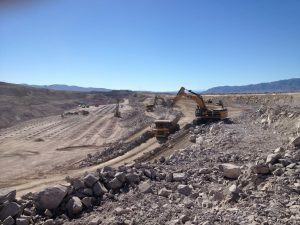 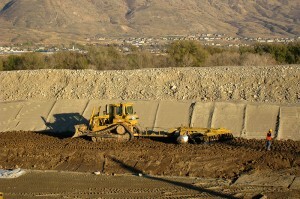 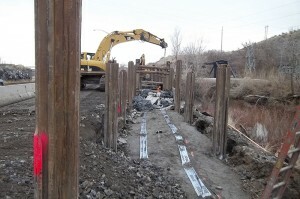 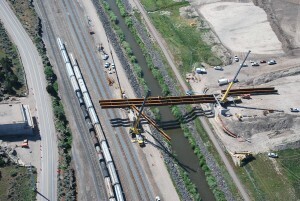 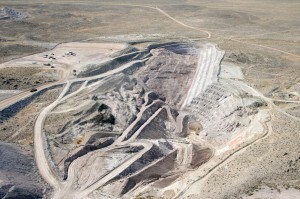 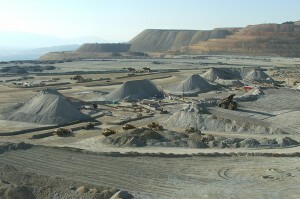 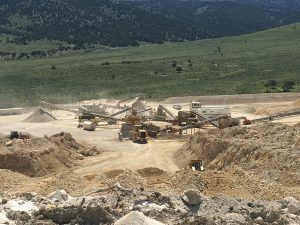 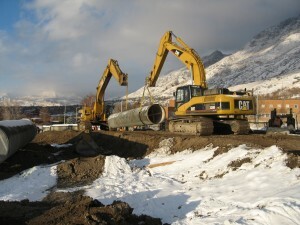 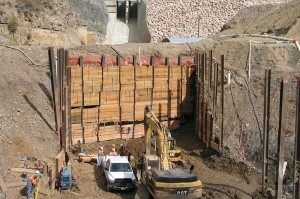 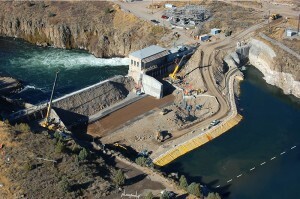 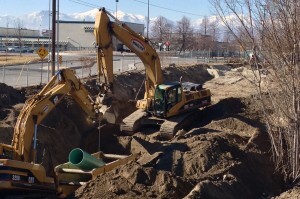 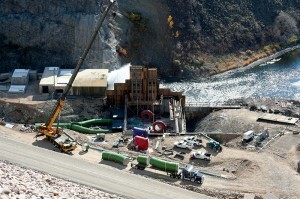 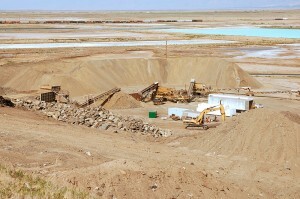 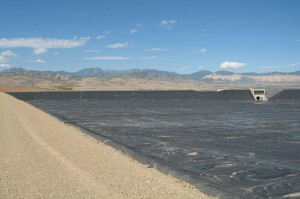 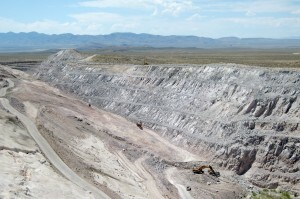 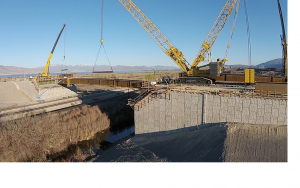 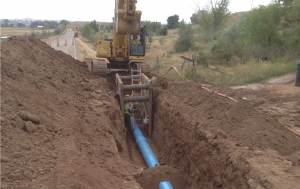 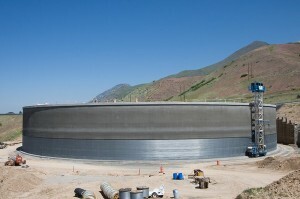 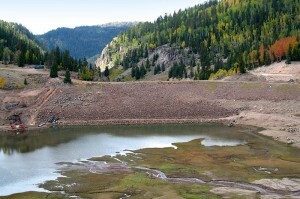 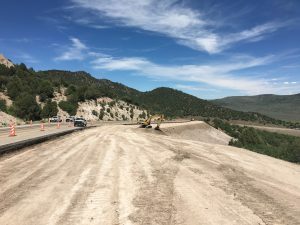 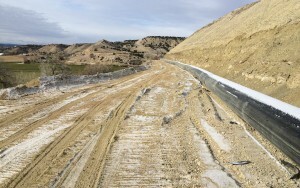 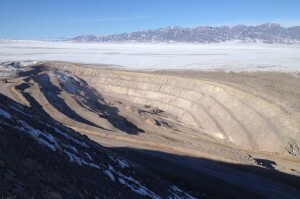 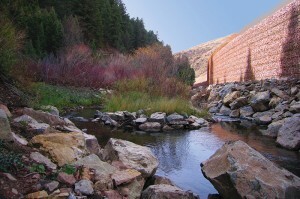 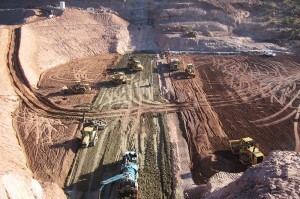 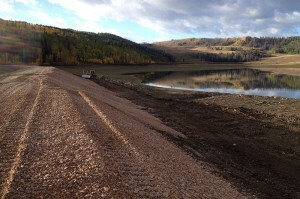 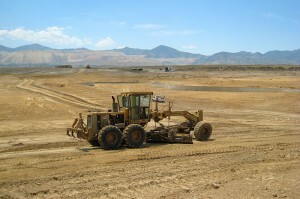 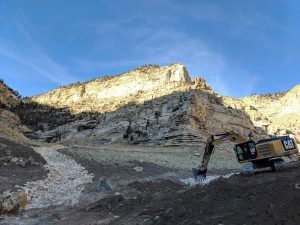 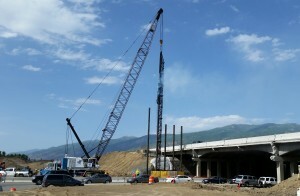 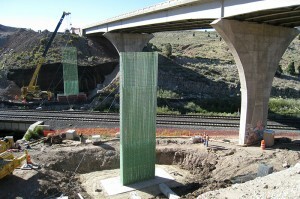 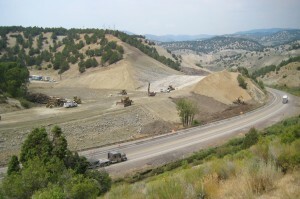 The project consisted of opening a new sand and gravel pit in Kanosh UT, crushing UTBC and asphalt aggregates. 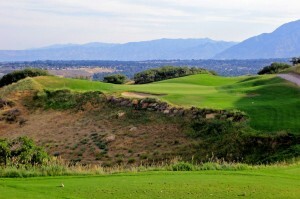 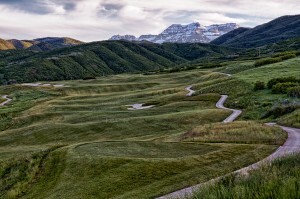 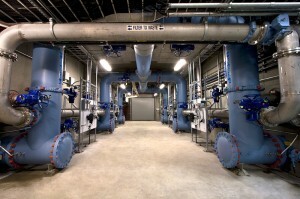 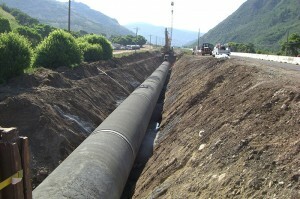 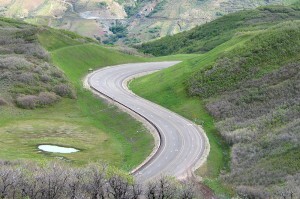 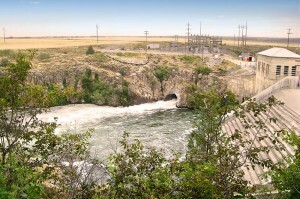 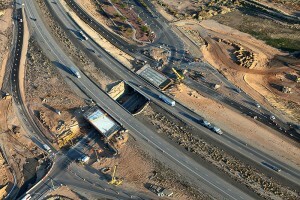 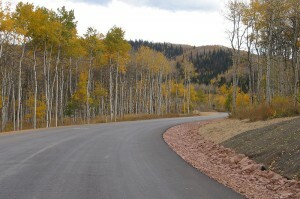 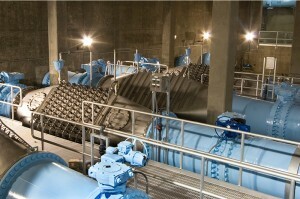 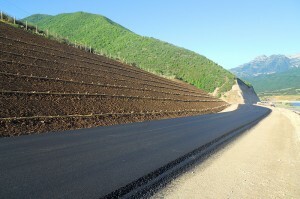 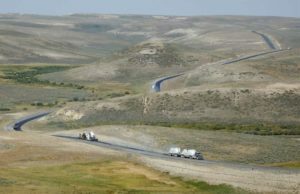 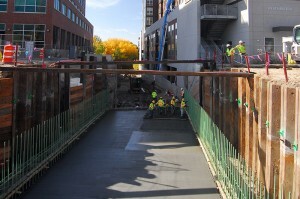 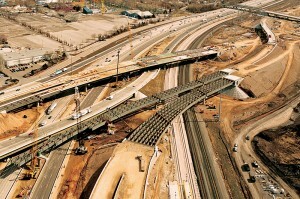 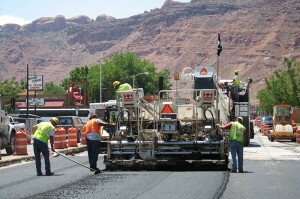 The project had selected areas for mill and fill paving. 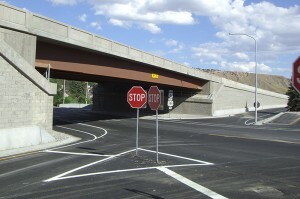 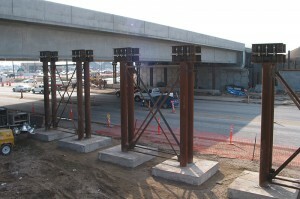 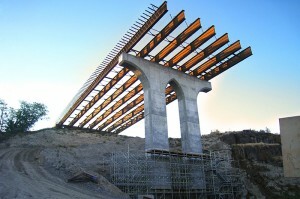 8 bridges were rehabilitated and parapets were structurally repaired. 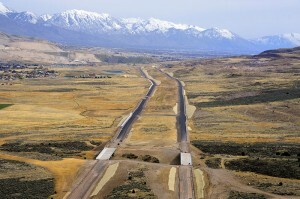 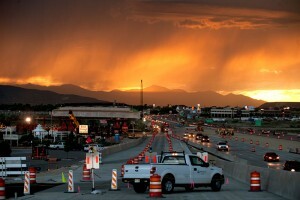 Finally, 15 miles of road were lane leveled and SMA paved. 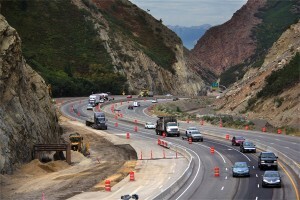 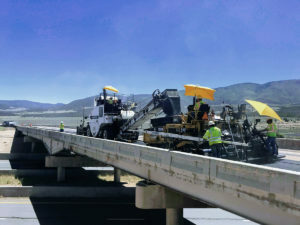 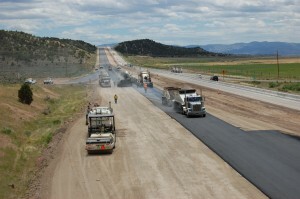 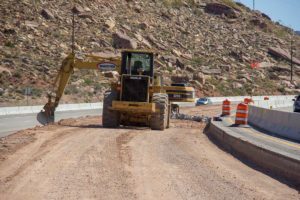 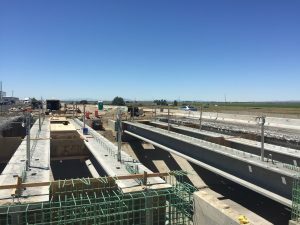 One unique technique that was a first on this job was paving the slow lane and emergency lane in one 22′ wide pass. 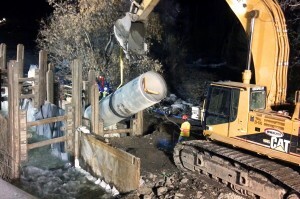 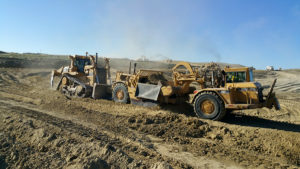 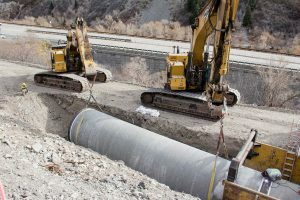 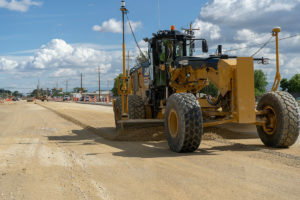 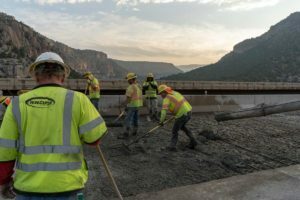 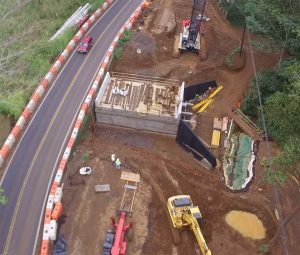 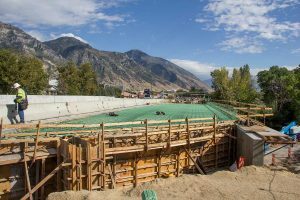 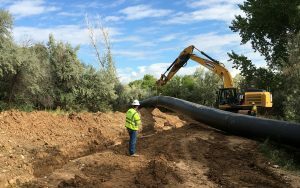 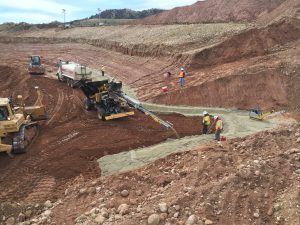 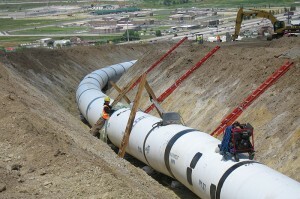 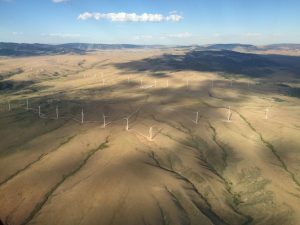 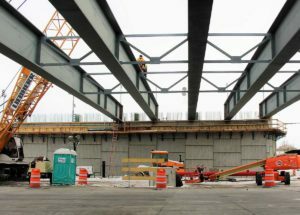 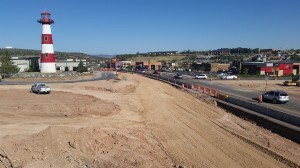 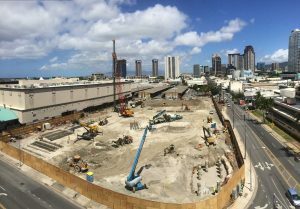 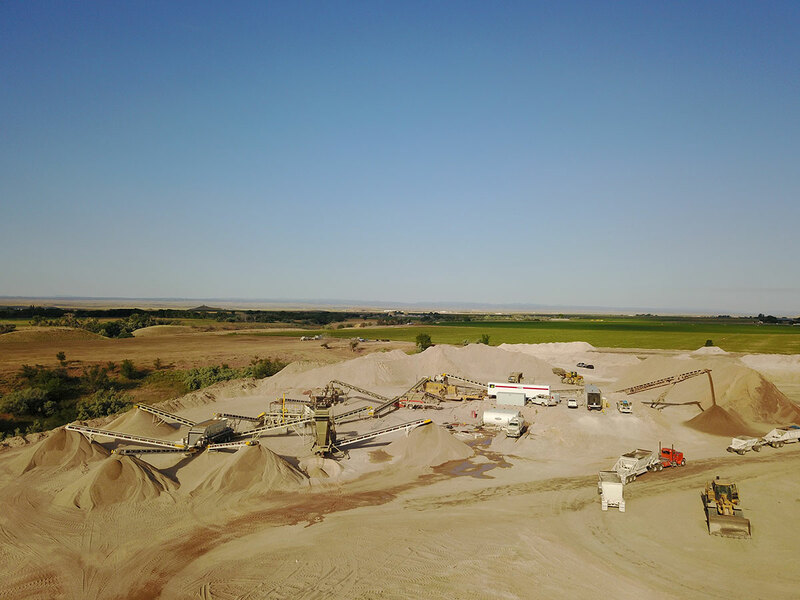 To keep this job on schedule and minimize transportation of the 88,000 tons of mill and fill and 2” of SMA overlay materials that were used for this project, we opened a pit that had not been mined before which brought a few hurdles. 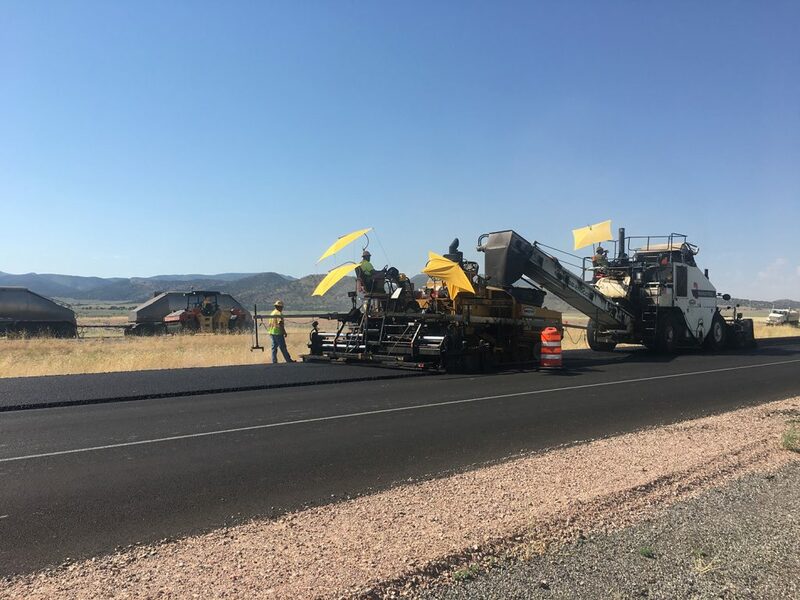 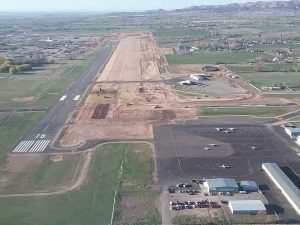 Ultimately this project was completed under budget and on time which is a great example of the quality asphalt paving that we do.